Looking for professionals for your next Air Conditioner? Airspect allows you to keep your family comfortable no matter the temperature. Fight off those scorching summer days and freezing winter nights with our expansive residential air conditioning selection. 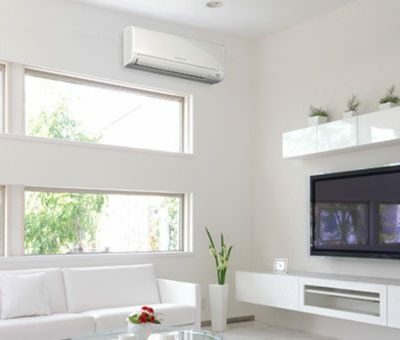 Whether it’s a split system for flexible and economical air conditioning in a multitude of stylish options or a ducted system to cool and heat multiple rooms or even the whole home. Split systems come in a variety of shapes, sizes and colours to suit your home. Refined and quiet in design, these versatile, cost effective units offer ease of installation and can be mounted on any wall, ceiling or floor to ensure maximum flexibility for you. Airspect are among the leaders in quality in the Brisbane northside region and offer high quality residential split system units from some of the world’s leading retailers. 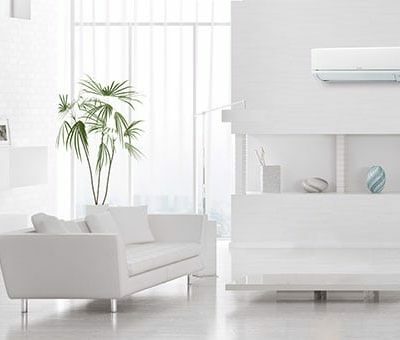 Mitsubishi Electric, Daikin, Fujitsu, Panasonic, or Samsung ensure you get the unit that is perfect for your living space. Choose from a variety of features to suit your budget including Wi-Fi to control you unit from supported devices allowing you to safe favourite settings and preferences for any climate, powerful energy efficient cooling year-round, wireless remote access to adjust the temperature from the comfort of your chair, room movement sensors to ensure your system only operates when it needs to and many more useful functions. Ducted systems can be built into your new home or custom-made for your existing household. Designed to be subtle and functional, guests will be unaware of your ducted system, which is concealed in the ceiling, with only small air grills visible, silently pumping air into your home. Compact and efficient, the ducted network consists of an indoor unit placed in the roof which feeds air to multiple rooms through flexible, light weight and insulated ducts throughout your home to ensure maximum comfort in an inconspicuous package. The system is fed by an outdoor condenser placed discreetly. Our ducted systems can be installed with smart controller functionality from brands such as iZone, MyAir or Airtouch. These systems can be installed with new or existing ducted units and allow you to control your system from any device. Control the temperature in individual rooms from your phone. Set the aircon to begin cooling before you arrive home from work. Control airflow and zonal temperature to improve your systems economic and environmental impact. Airspect are specialists in ducted air conditioning and have been installing these units for over a decade in the greater Brisbane and northside areas. Regardless of their choice of unit Airspect customers are assured of a cost-effective, high quality, stress free experience. Mitsubishi Electric Wall Mounted Air Conditioning Systems including back to back installation in residential properties. 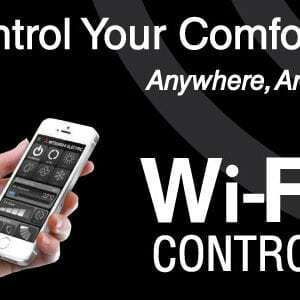 Mitsubishi Electric Wi-Fi Control gives you the freedom to tailor your heating and cooling needs with the touch of a button from anywhere, so you can rest assured your family will be comfortable all year round. 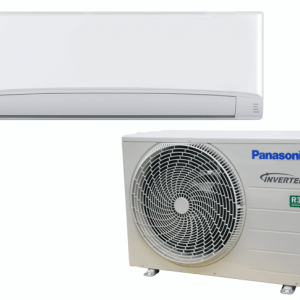 Panasonic Wall Mounted Air Conditioning Systems including back to back installation in residential properties. 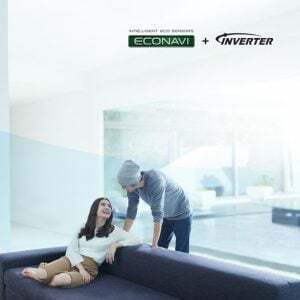 Interested in a Residential Air Conditioner? Contact one of our friendly team now! Airspect is an air conditioning and mechanical services company based in Brisbane.We work closely with a range of residential & commercial customers, offering air conditioning & mechanical solutions across all aspects of the industry.Air Conditioning Brisbane: Residential, Commercial & Industrial Air Conditioning Service, Installation, Repairs & Maintenance In Brisbane City and Brisbane Northside.